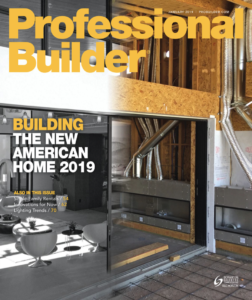 In Kevin’s latest article for Professional Builder Magazine, he explains it’s become increasingly clear that there’s a new precious commodity that some builders have, and others do not. He’s talking about data—along with artificial intelligence (A.I.) and machine learning—as both the current opportunity and a future risk if you’re not on board. 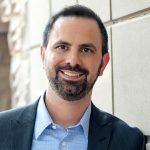 Improvement of Google ads through the use of A.I.